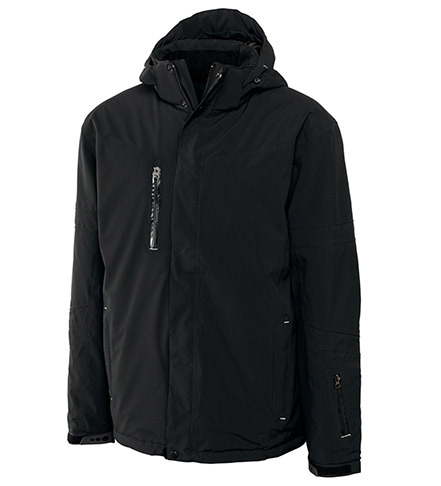 Your new cold-weather jacket from Cutter & Buck features fully seam-sealed waterproofing. Also equipped with a fleece lined collar, chin guard, adjustable drawcord bottom, elastic snow skirt, articulated sleeves, front zipper pockets, a waterproof chest pocket, plus 100gm fill in body, and 80gm fill in the sleeves and hood. 100% polyester. Machine wash. Imported.